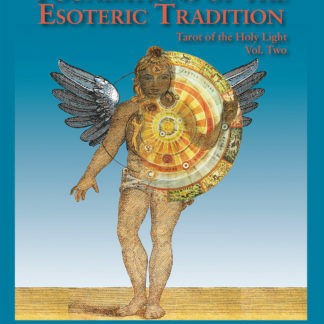 Foundations of the Esoteric Tradition is Volume Two of a pair of texts produced to support Tarot of the Holy Light cards. 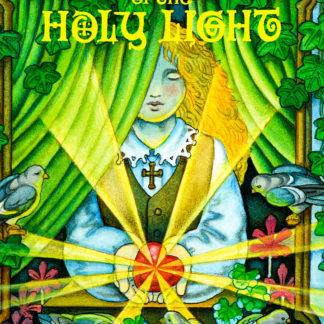 Volume One is entitled Tarot of the Holy Light: A Continental Esoteric Tarot. 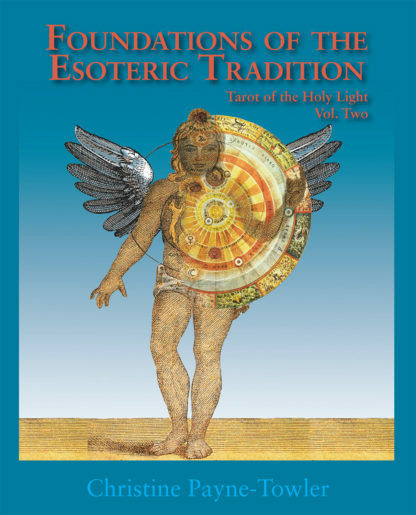 Volume Two traces the historical framing that supports all the operative arts of Western Esotericism. 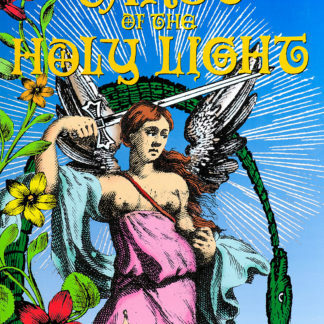 The charisma imparted by these intellectual currents, dating from antiquity to the Enlightenment, has powered Tarot’s popularity within both esoteric and secular circles. 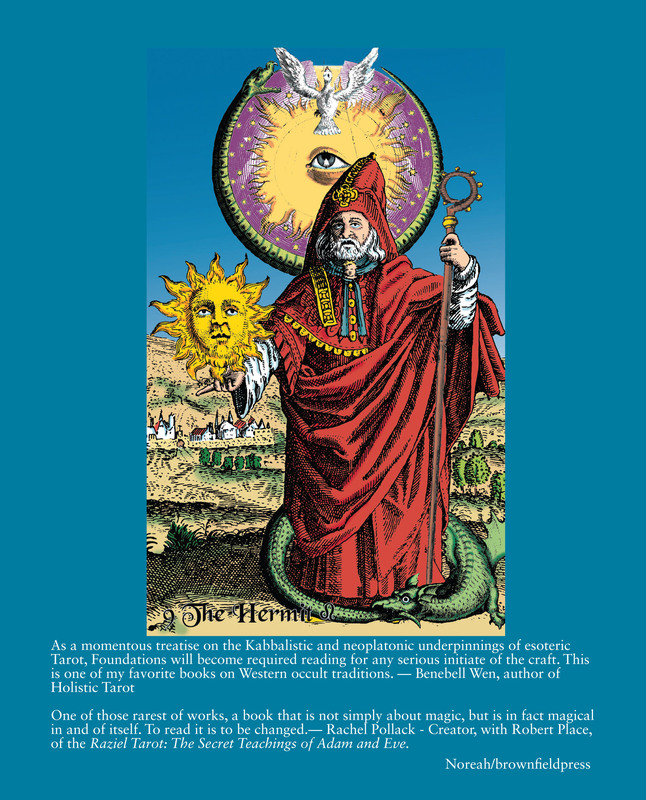 This volume will be of interest to people from multiple backgrounds since it touches on the common threads that interweave to form our Western magical tradition. True to its name, Foundations of the Esoteric Tradition illuminates the insider vocabulary and technical practices that have puzzled, frustrated, and yet intrigued so many for so long. Historians of Western esoteric currents will find answers to many long-standing questions in these pages, written by a lifetime practitioner of the astro-alpha-numeric synthesis.